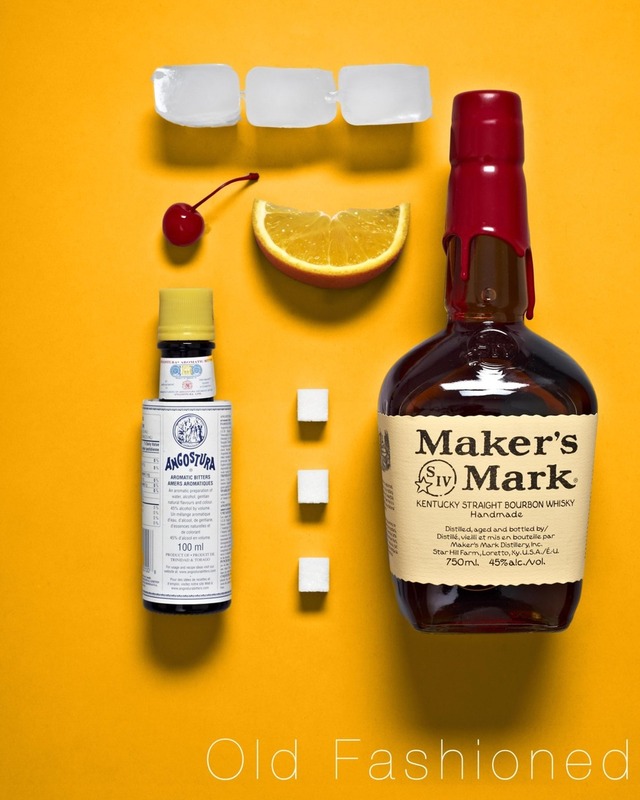 Take a look-see at these cocktail shots Peter Olson took. I met Peter years ago through my brother in Calgary. They used to work together back when, taking pictures of things and people for money. Looking at these, I think it's nice to know that people pay Peter to take photos. One night I drank him under the table and it took a day or two for him to climb back out from under it. Jameson felt a dent in their inventory and grown men wound up on the ground in a parking lot. It was probably snowing, but no one can say for sure. All I know is that it was a good night, and it's nice to know Peter and see his work. Check out Peter's blog for more of his photography.